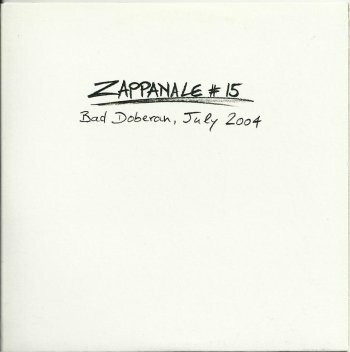 June 14, 2003, the Midgårdsskolans elever / the Midgårdsschool students, performed a Zappa set called "Zappa Graduate" at the Umeå Internationella Kammarmusik Festival. 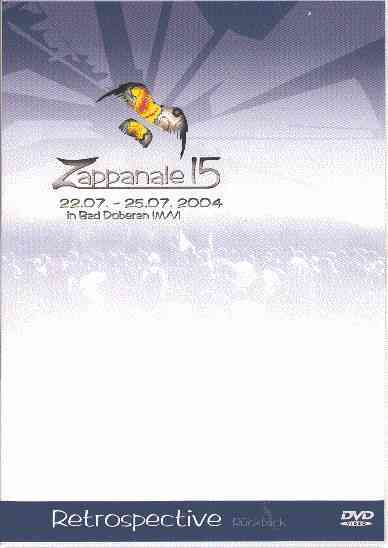 This festival took place from 2003/06/09 to 2003/06/15. A big part of the festival was dedicated to the music of Frank Zappa. 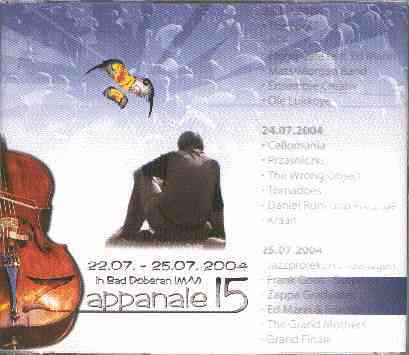 July 2004, the band performed at the Zappanale festival in Bad Doberan, Germany. 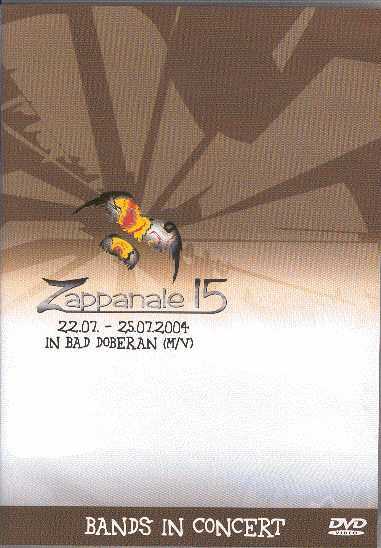 Part of the concert got released on the "Zappanale # 15" album. 2003/06/14 the Midgårdsschool students: "Zappa Graduate"